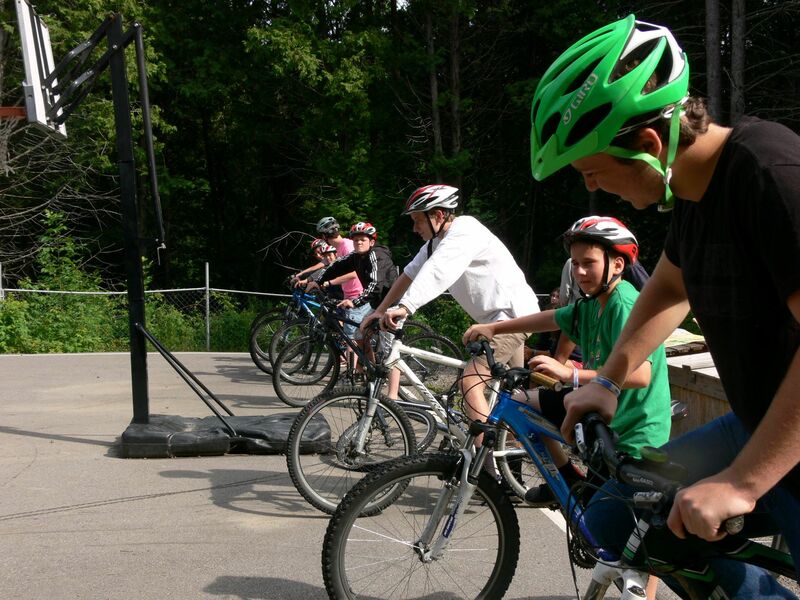 Cedar Ridge Camp offers a wide range of outdoor activities taught by qualified instructors. 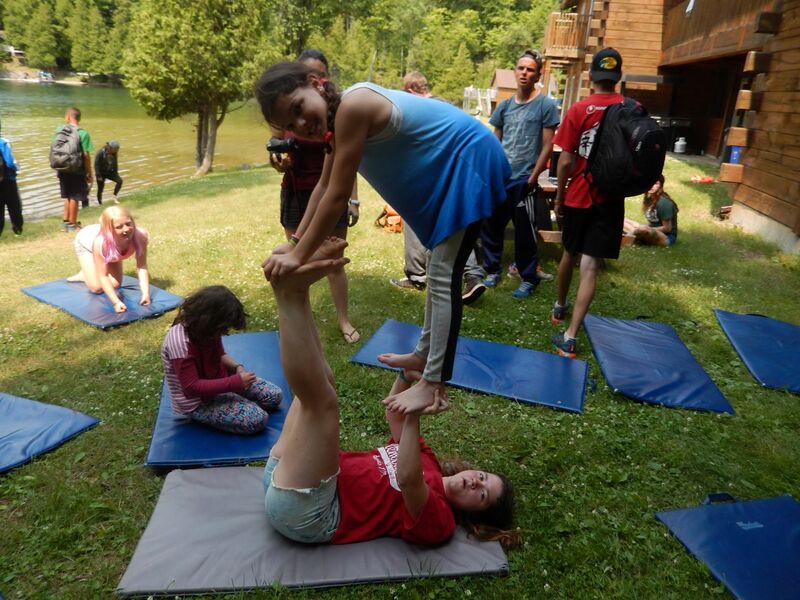 During their stay, campers will participate in each activity and have the opportunity to focus on programs that interest them most. Daily Schedule: This is a schedule for a typical day at Cedar Ridge. 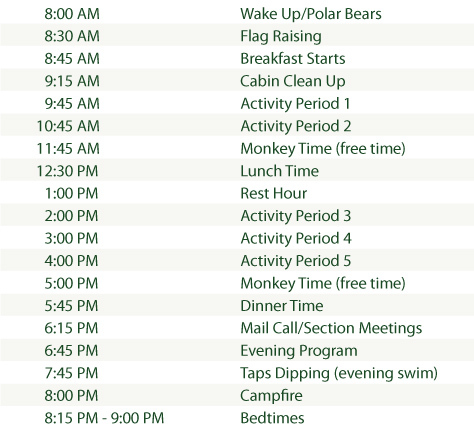 Campers enjoy five activity periods, two opportunities for free time and a designated rest hour. 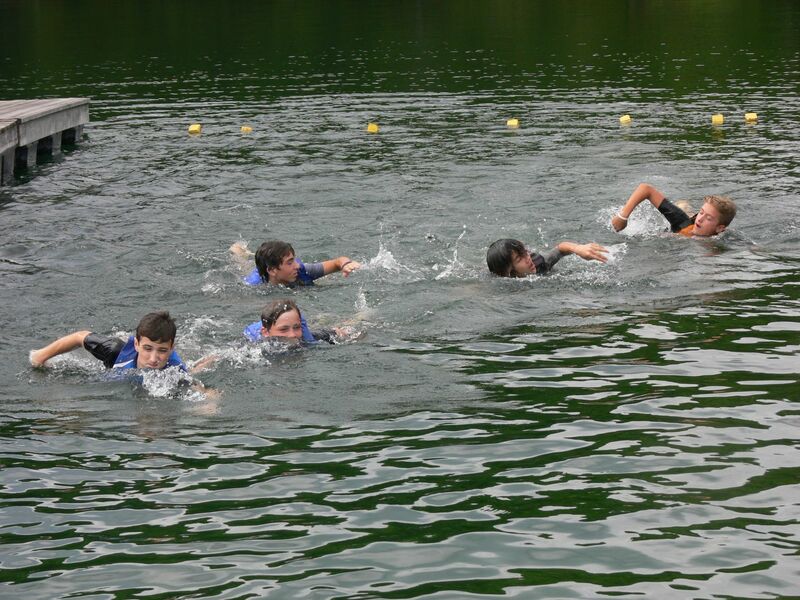 In the evening, campers will participate in evening program and a jump in the lake to cool off, followed by a campfire. Click on an activity to learn more about it. 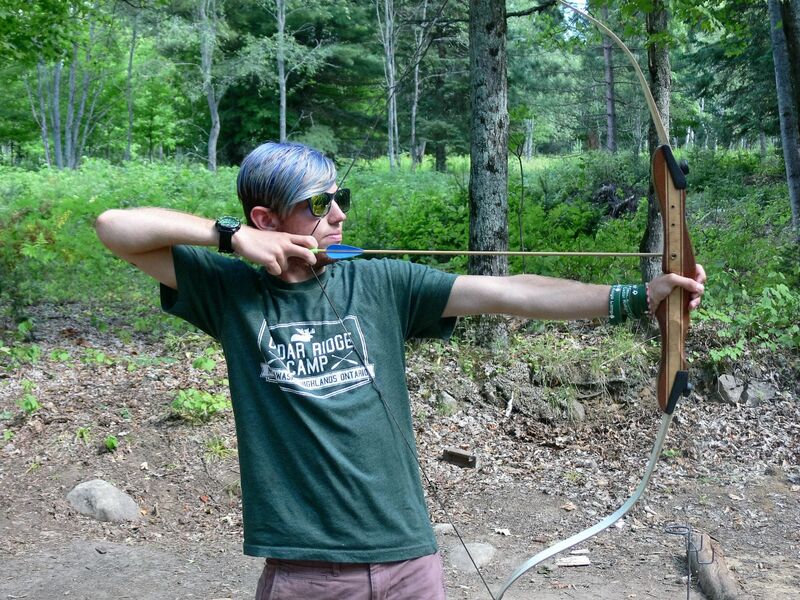 Campers will have ample opportunity to visit our archery range. We have a variety of bows that are appropriate for any age and skill level. 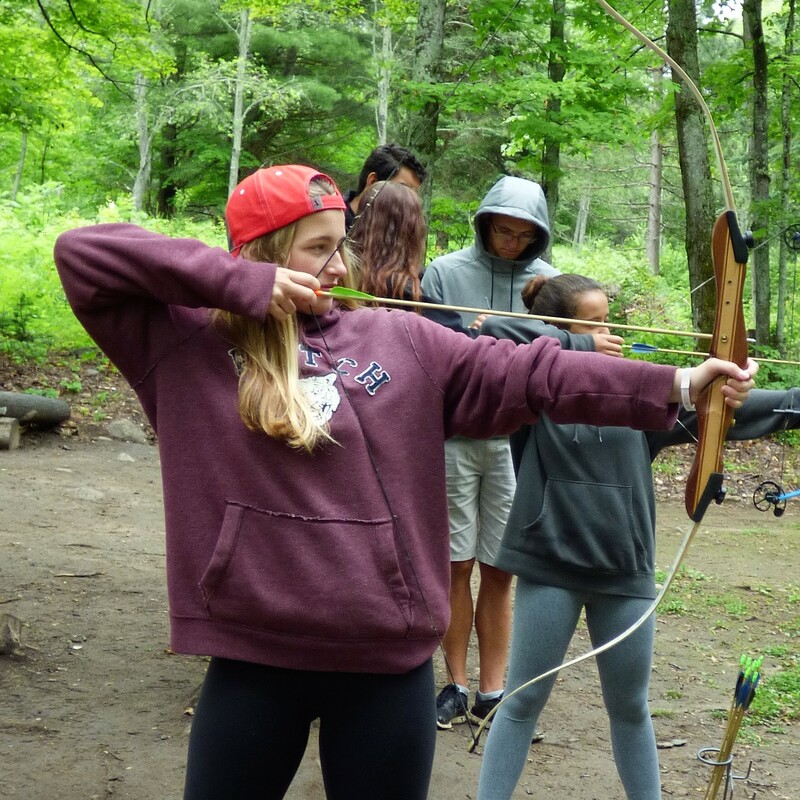 While using one of our re-curve bows, campers will be trained in proper shooting techniques and compete in regular archery competitions. 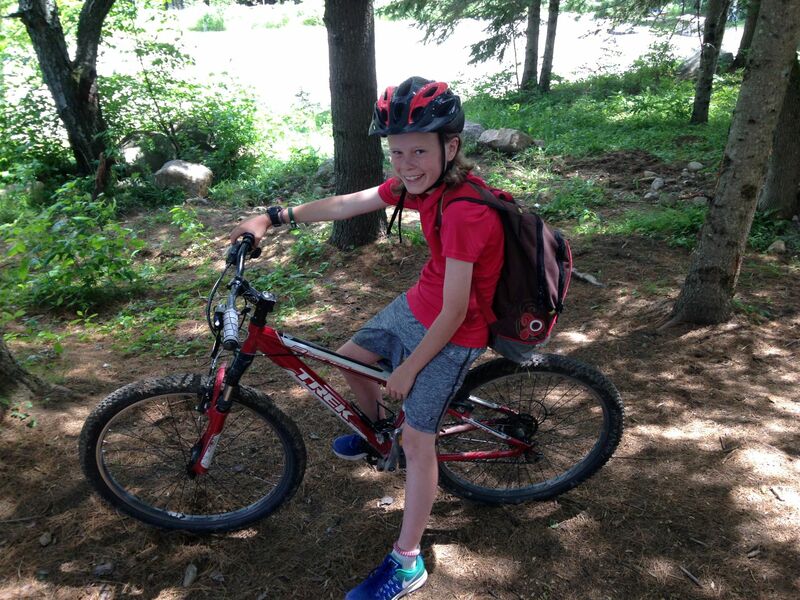 Cedar Ridge Camp’s 150-acre property borders 900 acres of Crown land with an extensive trail system perfect for exploring on mountain bikes. 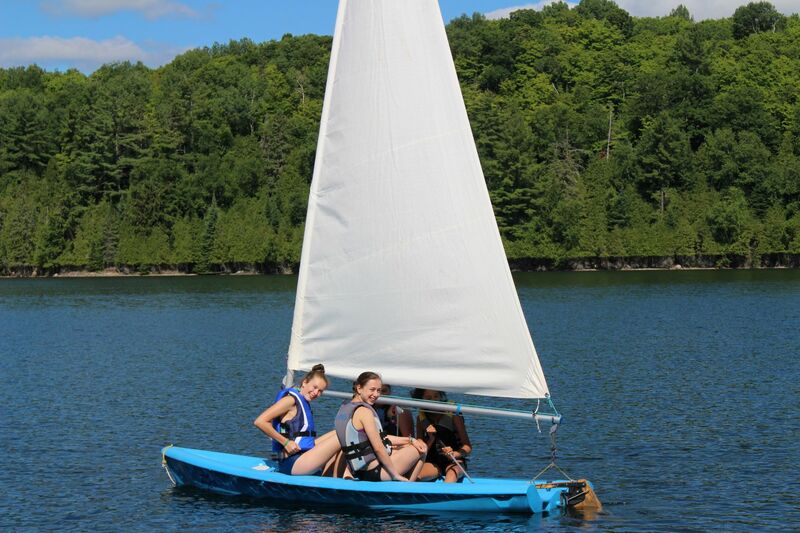 Campers can take a leisurely peddle around camp, or tackle rough terrain under the guidance of one of our program leaders. 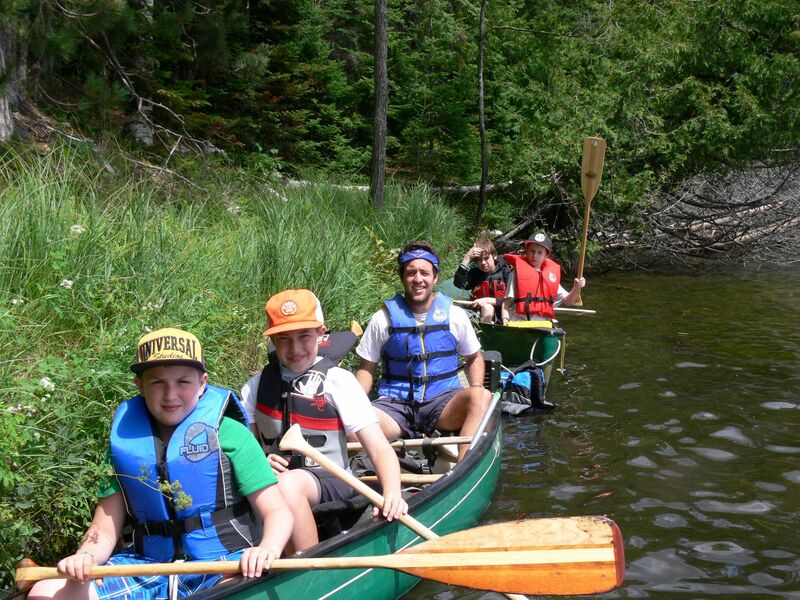 Canoeing is integral to our Canadian identity and an important part of the program at Cedar Ridge. 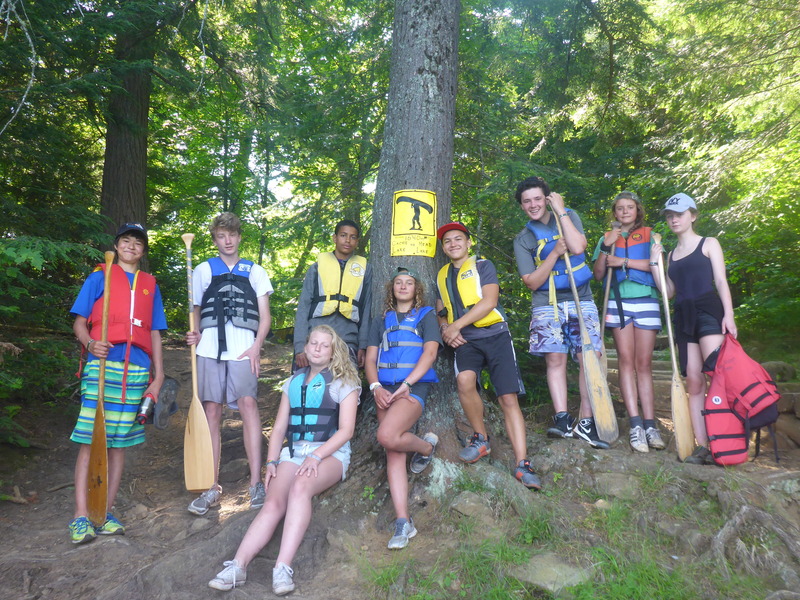 Through our ORCKA-qualified instructors, campers will learn an appreciation for canoeing and work towards achieving nationally recognized levels. Campers can apply the skills gained at canoeing to a variety of daily activities such as games, day trips, regattas, and overnight trips. 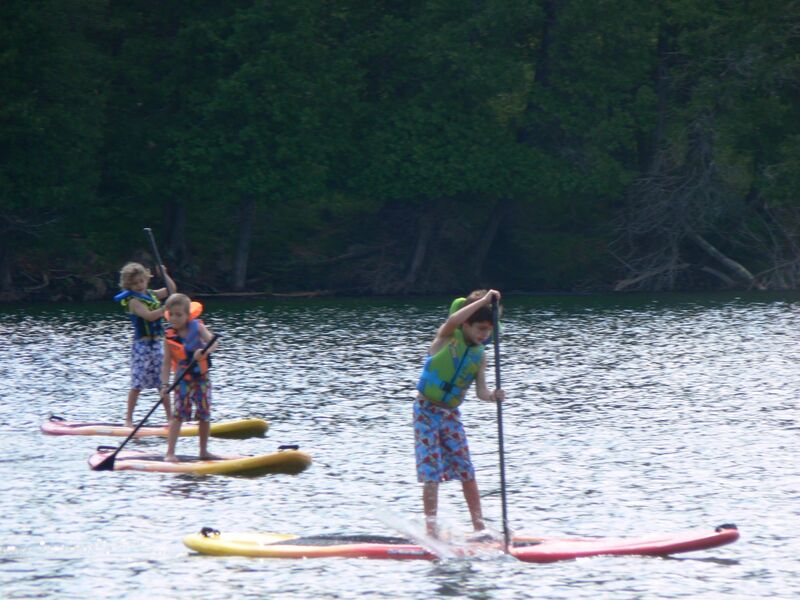 Stand up paddleboarding is one of the most popular activities at Cedar Ridge. Spend some relaxing time out on the water. Practise your balance and your strokes. Jump in the lake to cool off on a hot day. 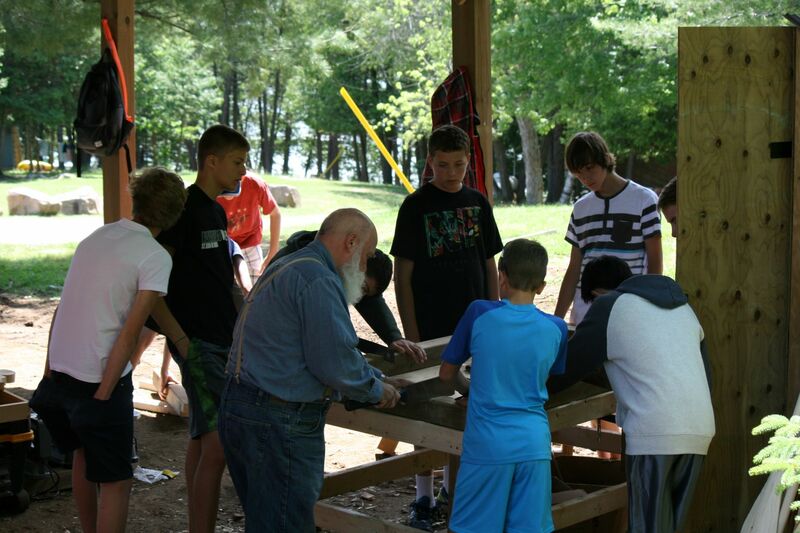 Campers learn safety and techniques to create useful items such as canoe paddles, walking sticks, and spoons. They take pride in creating the tools they use. 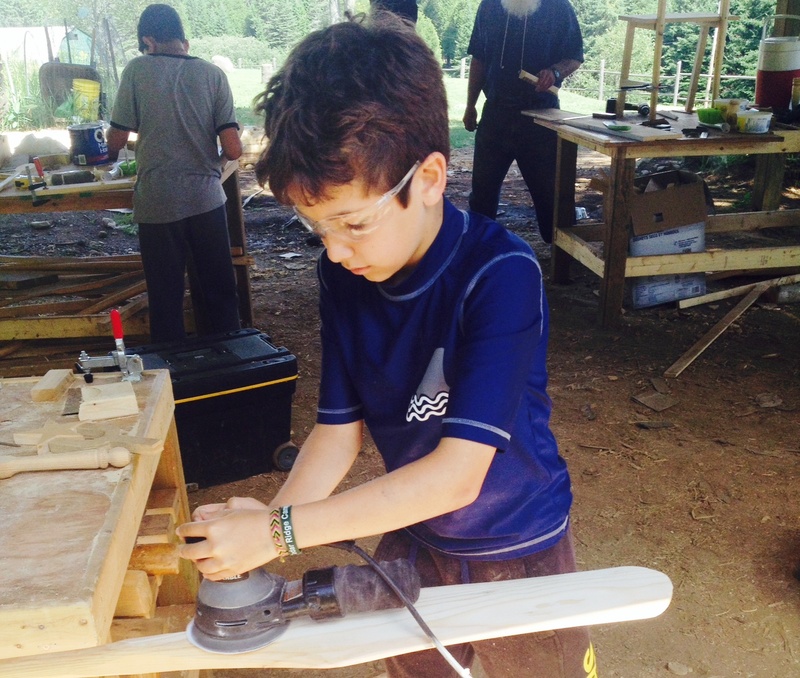 Campers who are willing to put in the hard work have the option to shape, sand, and finish their own customized canoe paddle. Once completed, these paddles are ready to be used in day-to-day canoeing activities. 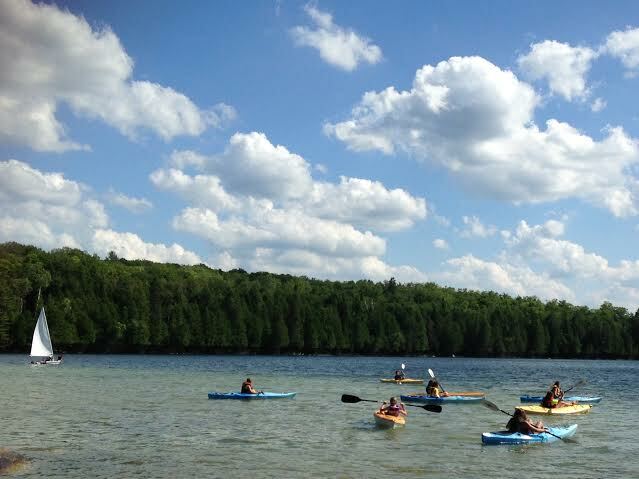 Kayaking is a very popular program on the Cedar Ridge waterfront. 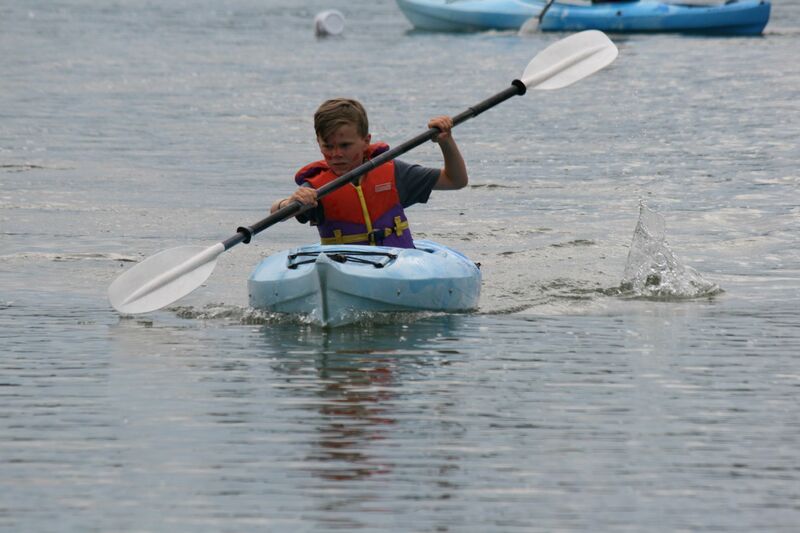 All campers are instructed in basic paddling and safety skills. 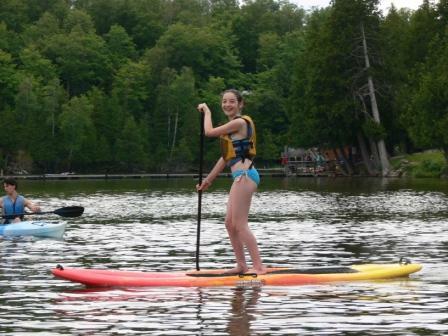 More experienced paddlers will learn more advanced skills such as braces and rolls. Our private bay is the ideal spot to learn and develop sailing skills. 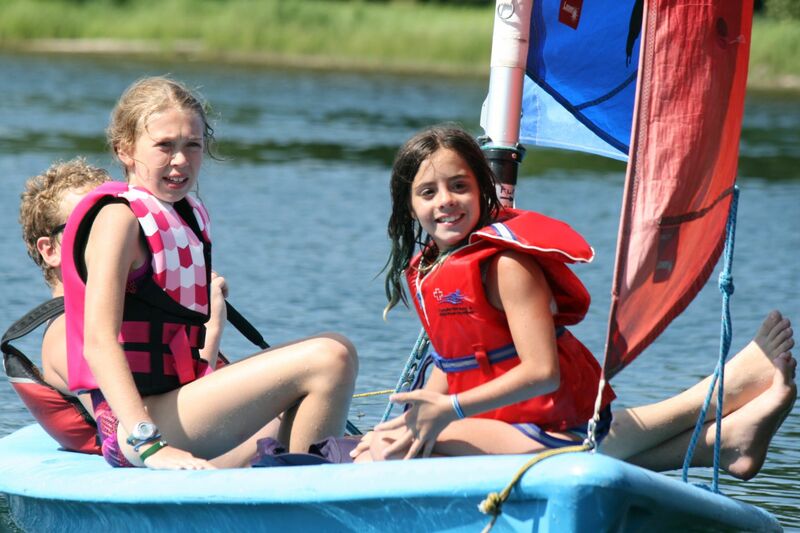 While at camp, kids will be instructed on parts of a boat, rigging and various sailing techniques. 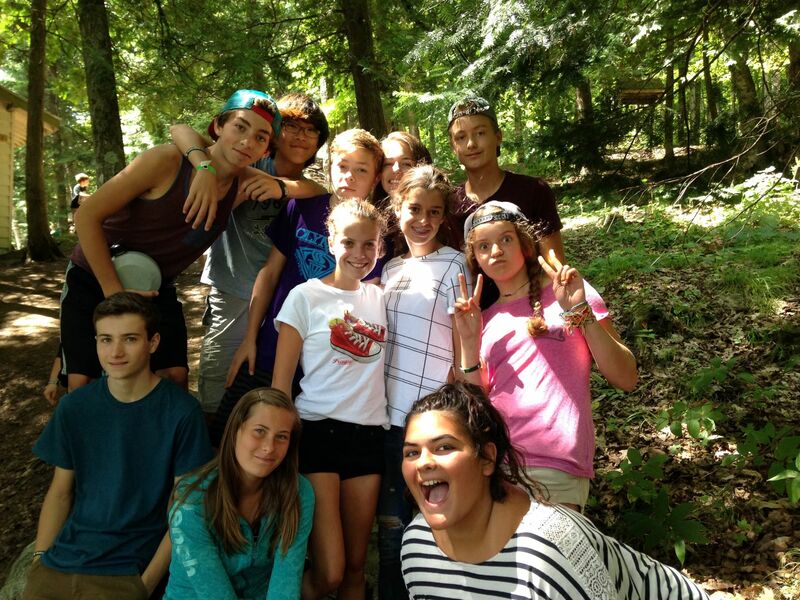 Here, campers will learn a series of skills that facilitate exploring and living in an outdoor environment. 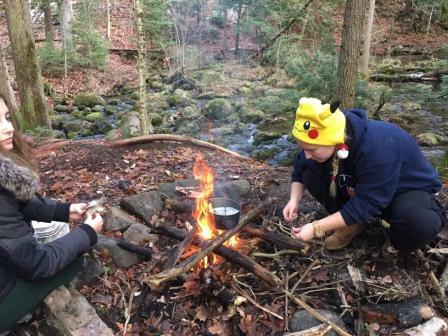 These include fire building, sawing and chopping wood, compass and map reading, as well as tree, plant and animal identification. They also engage in a variety of activities designed to lower society’s impact on the environment. 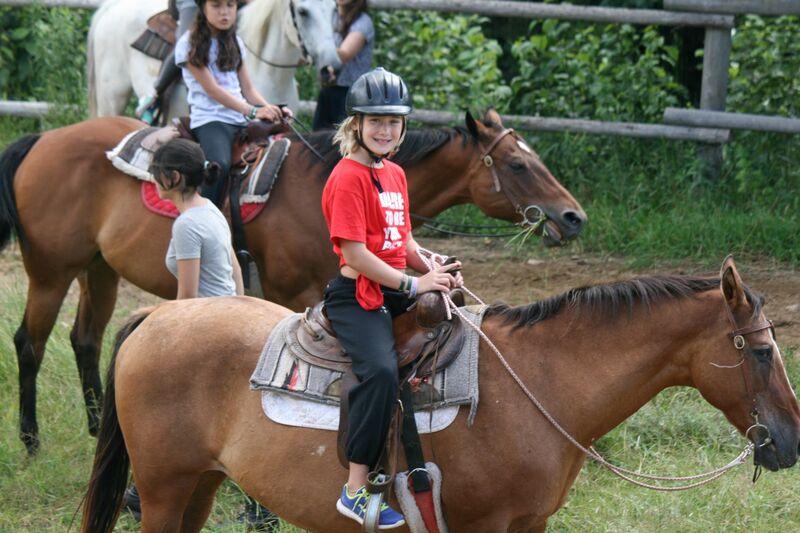 During their stay at Cedar Ridge, campers will participate in our trail riding program. 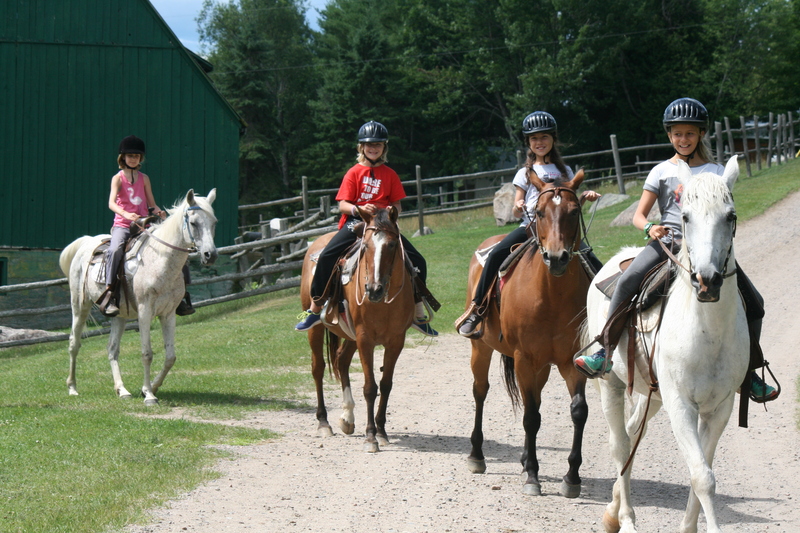 While exploring our extensive trail network, campers are taught basic riding skills as well as horsemanship and stable management appropriate for their age and experience. Returning campers or individuals with riding experience are also instructed in basic equine anatomy, first aid, and more advanced riding techniques. The Riding Program at Cedar Ridge boasts a highly qualified and experienced staff with expertise in many forms of competitive riding. The equestrian program was designed by EQUINE Canada Certified Instructor Owen Stibbard in association with EQUINE Canada Certified Coach Chanda Burke. 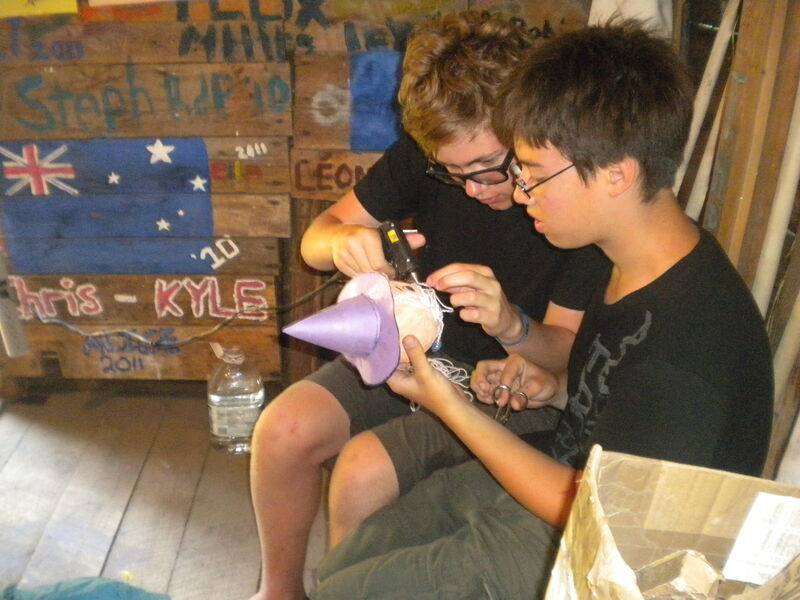 One of our most popular programs, arts and crafts offers campers the chance to do a wide variety of creative projects. Whether it’s bracelets, candles or fire starters, there’s always something new to do. 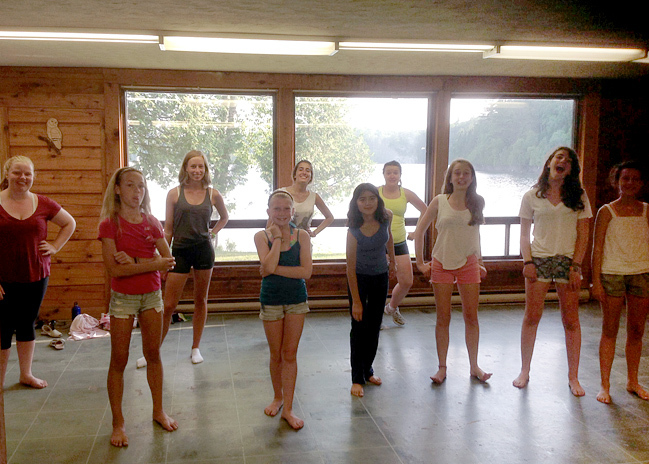 In this cooperative program, campers will learn basic and advanced dance steps and routines in a variety of styles. 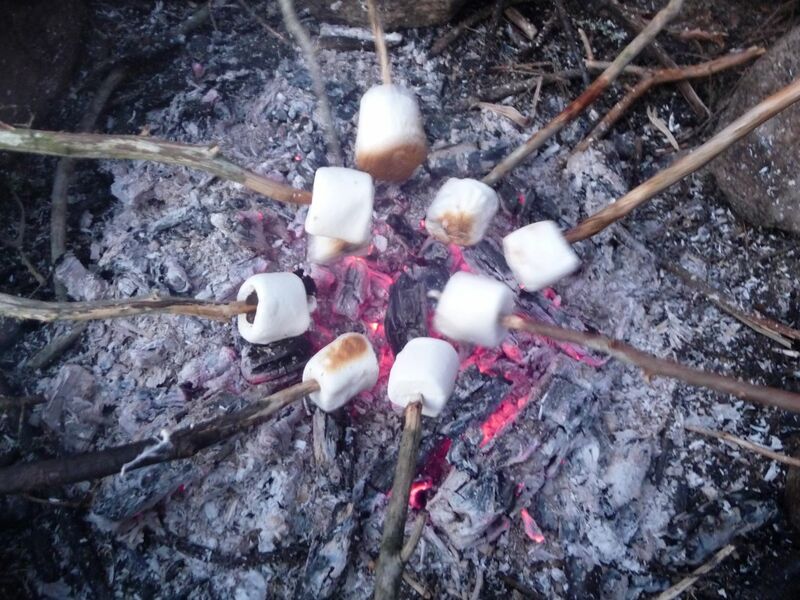 Campers may also get the chance to prepare short routines for talent night and/ or our camp-wide campfires to show off their newly developed skills. 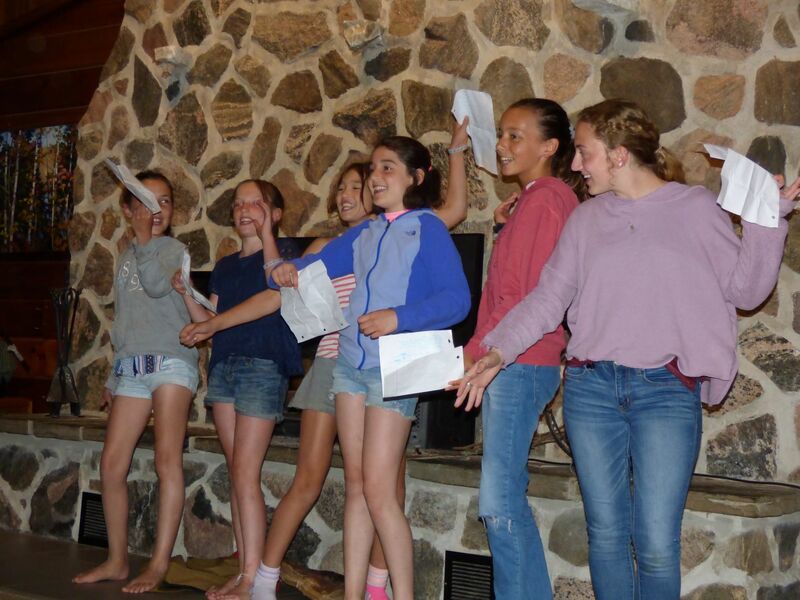 In the drama program campers will have the opportunity to take part in a variety of improvisations and role playing games, learn basic acting skills and create plays for talent night. At Cedar Ridge, talent nights are always memorable and one of the many exciting events in our program. Talent shows are held every second Saturday and showcase the musical, acting and dancing talent of our campers and staff. The addition of our new dance/drama program will undoubtedly make this year’s talent shows ones we will never forget. 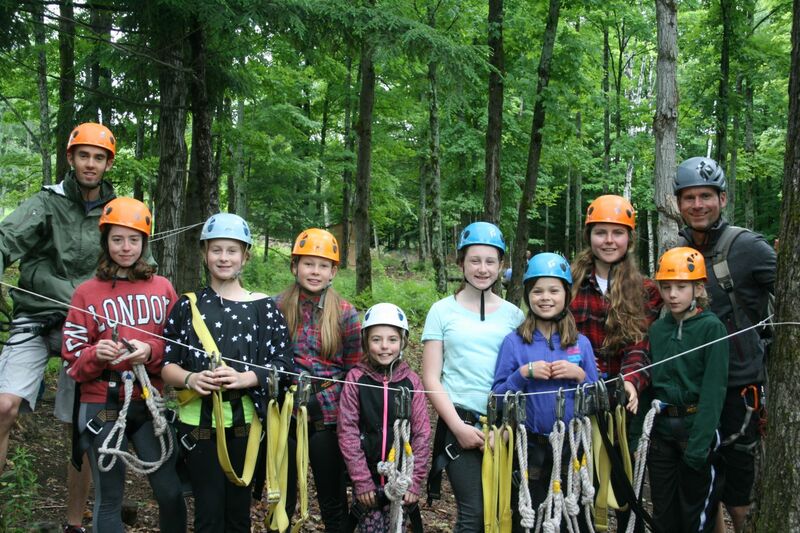 Qualified instructors will teach campers proper climbing technique, safety, and equipment operation at our on-site rock wall and high ropes elements. 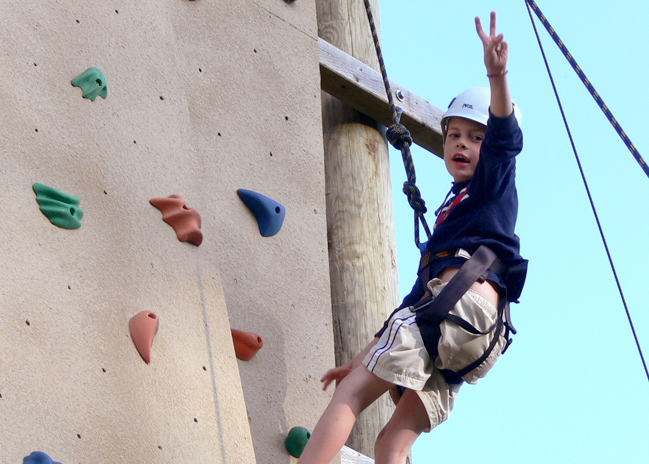 Once they have honed their skills at the on-site facility, campers will be ready to participate in our climbing trip. 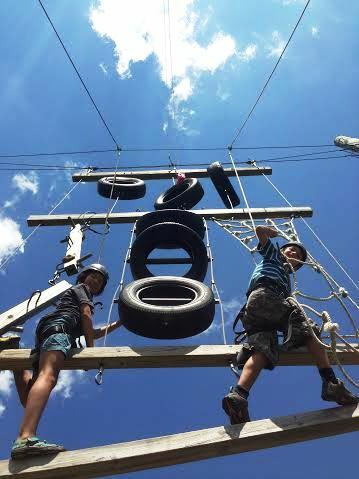 While taking in the spectacular view, campers will apply climbing techniques as they explore our off-site rock face, which stands 200 feet tall and offers a number of climbing routes of varying difficulty. 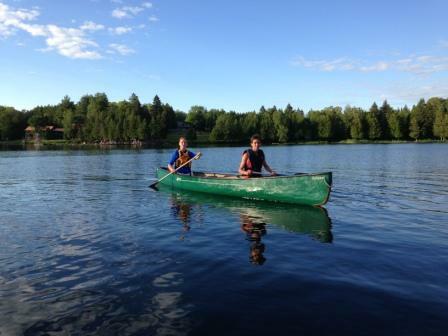 Canoe tripping is an integral part of our Canadian camping culture and is central to Cedar Ridge Campers philosophy. On a canoe trip, a cabin group will learn how to enjoy living in a wilderness setting while gaining an appreciation for their environment. 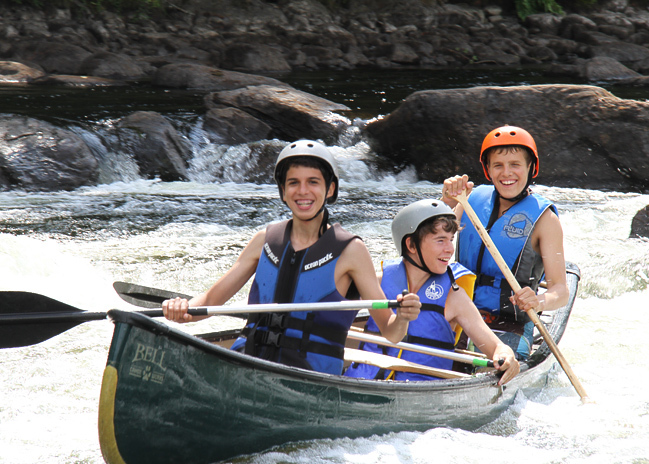 Canoe trips take campers out of their usual setting and create opportunities for individual growth and self-discovery. Trips also reinforce teamwork and hard skill development. 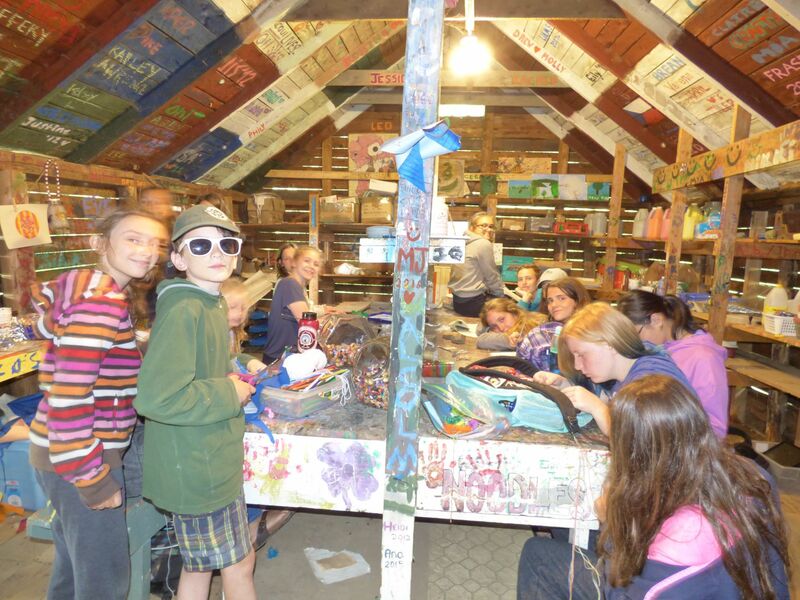 Trips may range from overnight to seven days, depending on the age and skill level of campers. Our whitewater paddling program is a highlight at Cedar Ridge. On day trips to Palmer Rapids, just half an hour from camp, our ORCKA-trained instructors introduce campers to moving water safety concepts and instruct them on basic strokes and whitewater swimming. 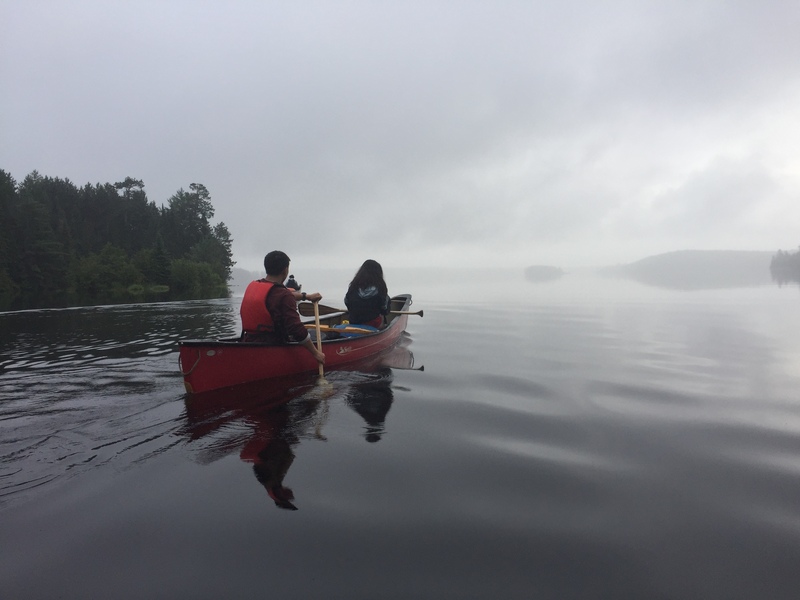 Older and more experienced paddlers will have the opportunity to explore the Lower Madawaska, Petawawa and Ottawa rivers on overnight trips ranging from 3-6 days. During these trips, they will apply what they have learned on day trips and acquire more advanced wilderness and canoeing skills. Our whitewater trip leaders are trained in river reading and rescue techniques. 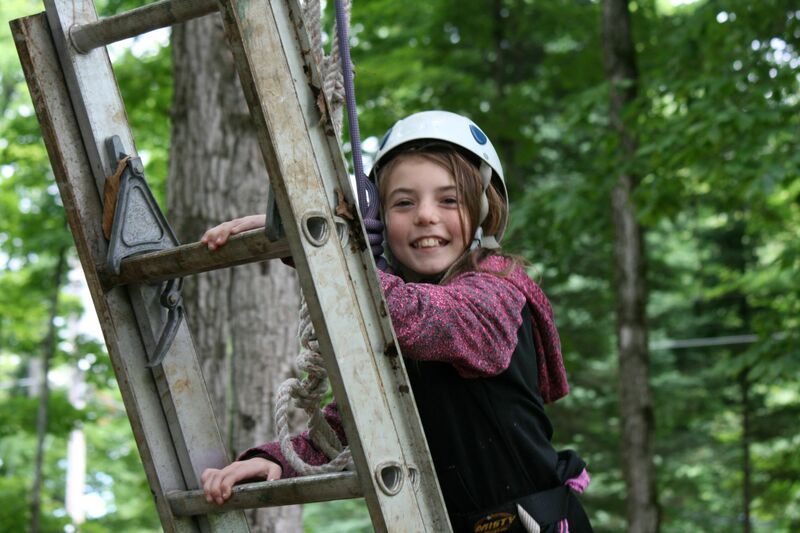 Reaching heights of over 40 feet, campers will travel from tree to tree as they overcome a variety of challenging elements. 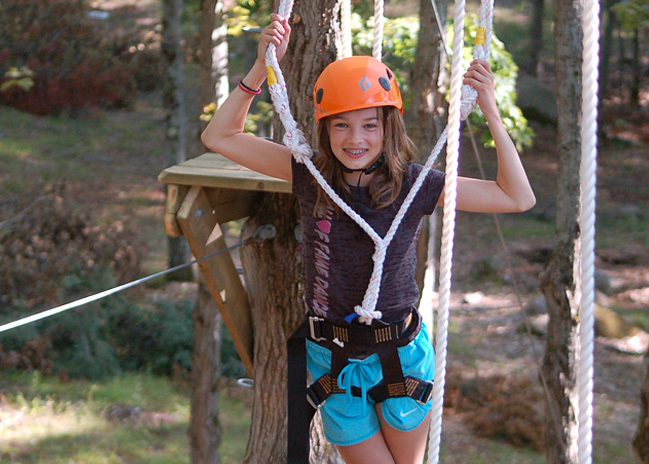 More advanced campers will learn aerial rescues, along with a variety of ascending and descending techniques.